Seize the Tuesday #8 [12/9/14] | Next Page Please! Seize the Tuesday is a book blogger meme created by Adi Alsaid and the Let’s Get Lost Buddies Street Team, to share stories about how we’ve seized the Tuesday, with a special focus on the particular book we’re reading. We’ll post on as many Tuesdays as possible and share our posts online with the hashtag:#LetsAllGetLost. If you loved Let’s Get Lost then join the LGL Buddies on Facebook and help promote the book! The future world is at peace. Ella Shepherd has dedicated her life to using her unique gift—the ability to enter people’s dreams and memories using technology developed by her mother—to help others relive their happy memories. But not all is at it seems. Ella’s gift is enough to overthrow a corrupt government or crush a growing rebel group. She is the key to stopping a war she didn’t even know was happening. 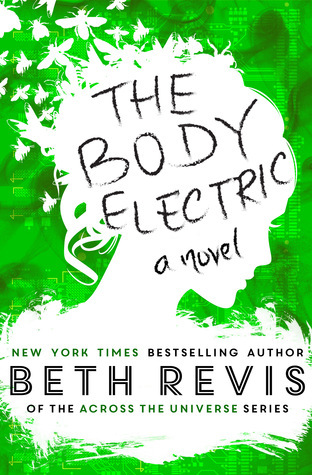 But if someone else has been inside Ella’s head, she cannot trust her own memories, thoughts, or feelings. So who can she trust? How have I Seized the Tuesday? Time to get gift wrapping! Now that it’s close to Christmas the last time I will see my friends for the year will be on Friday so I usually get their gifts on that day. They all arrived today and tomorrow I will get wrapping. I am really bad with wrapping gifts and a lot of them are books so…good luck to me. What gifts are you guys getting for your friends. So how can you Seize the Tuesday? Well go outside, learn something new, pamper yourself! Spread around this Seizing and enjoy the day! Or should I say…Seize? 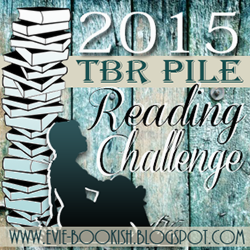 ← 2015 Reading / Blogging Challenges! I absolutely love wrapping presents but I can see where it can get annoying. Good luck with that and your test!